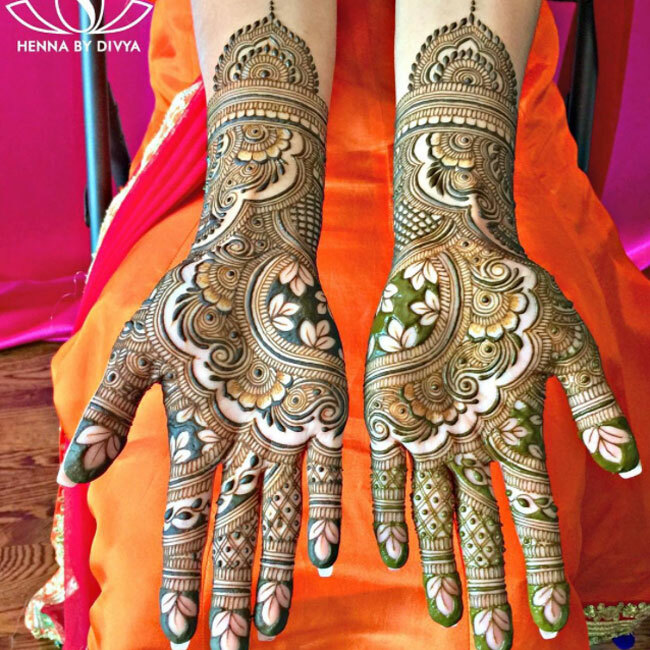 Our export quality sifted henna powder is imported directly from India, where the finest henna is grown. 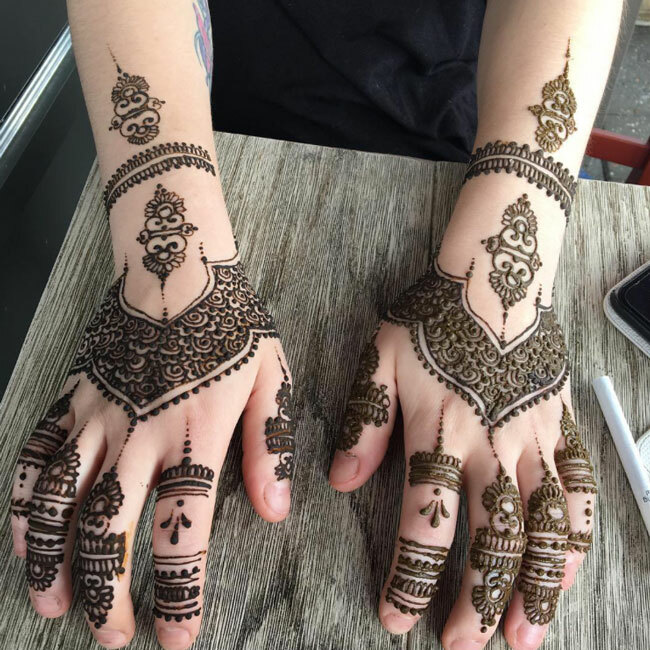 100 gram bags are enough to do 40 large to 75’s of small designs. 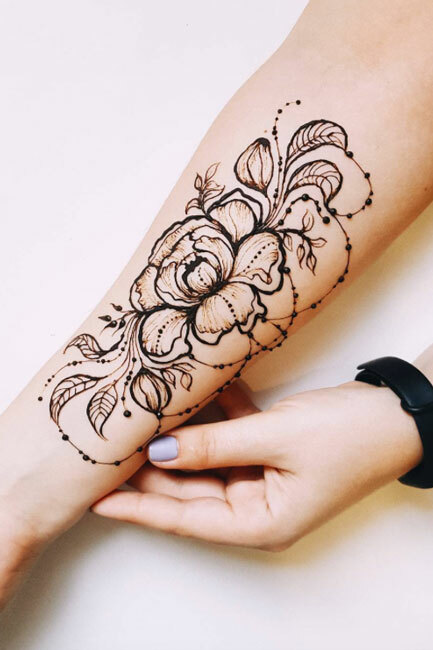 Dark staining and long lasting designs await you. 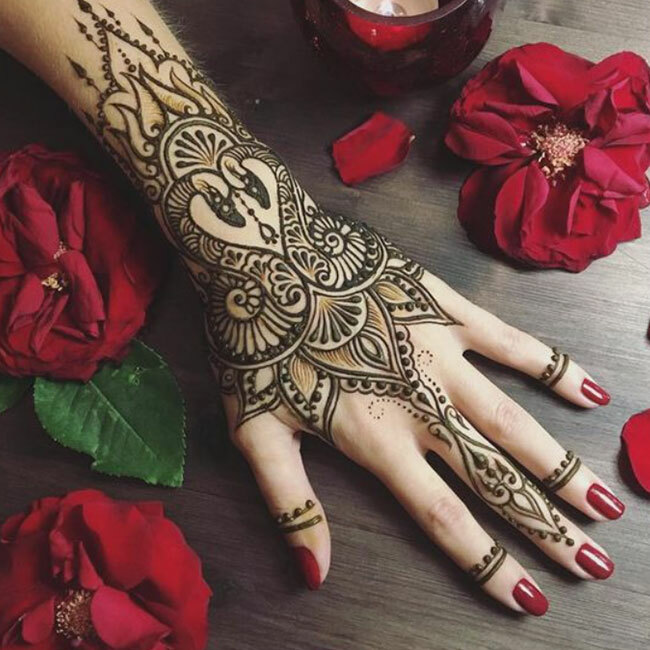 Shelly Henna/Mehndi Oil 6ml – 0.18 FL Oz. 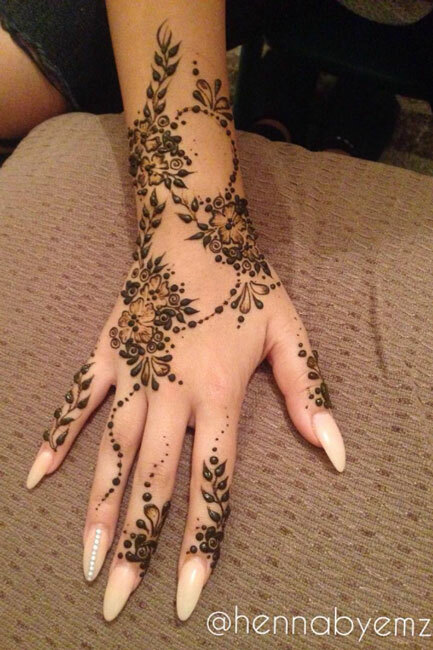 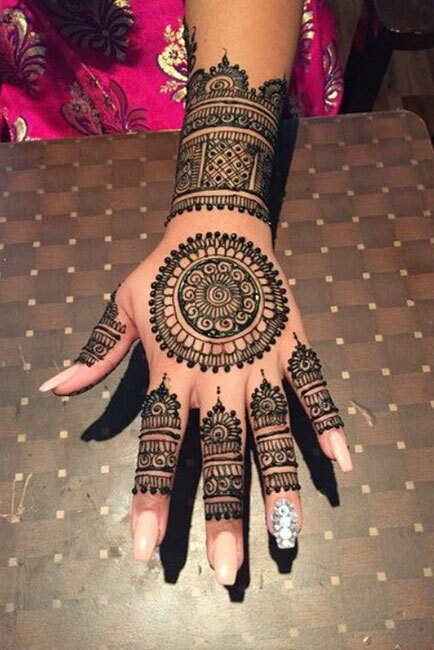 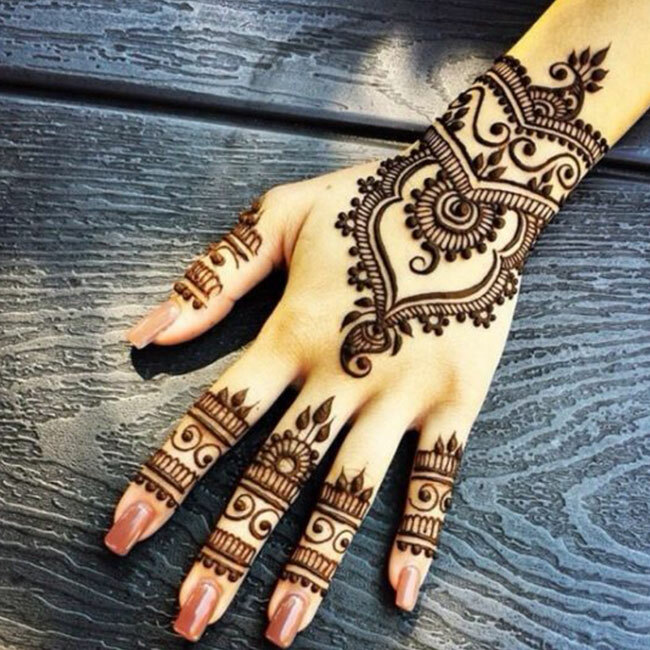 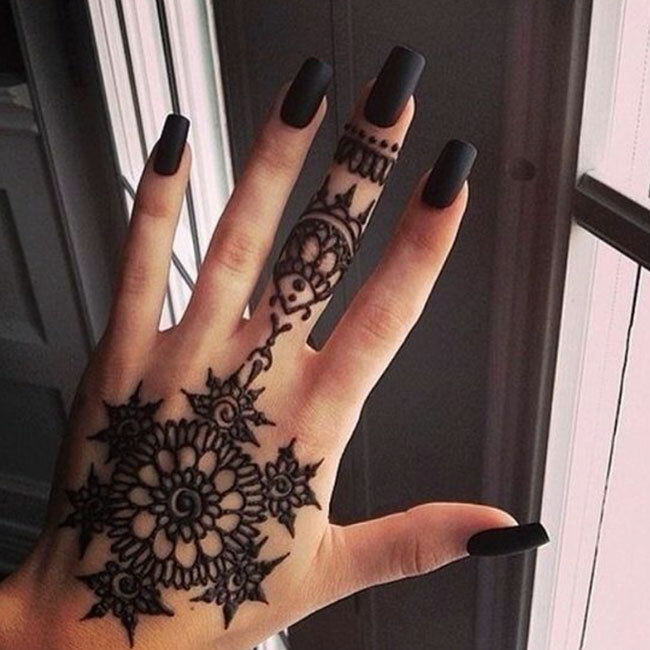 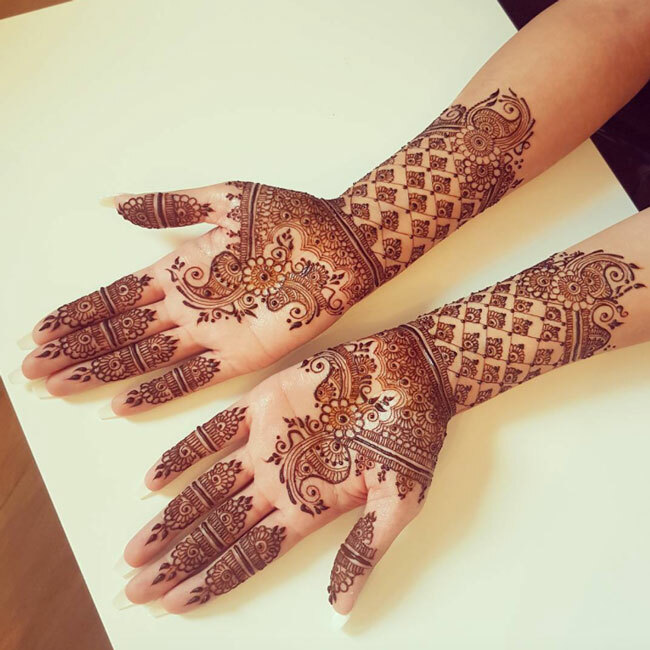 Mehandi designs are a popular favourite, not just among Indian women anymore. 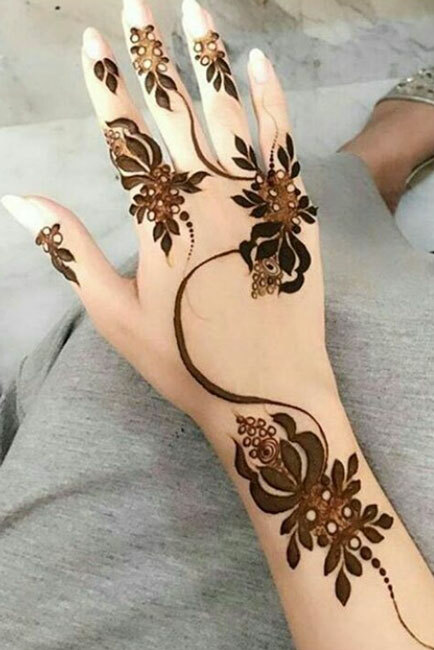 The fact that you can draw your imagination on your palm (or have someone else do it) and it’s only on until you’re bored of it, is what makes this temporary art even more desirable. 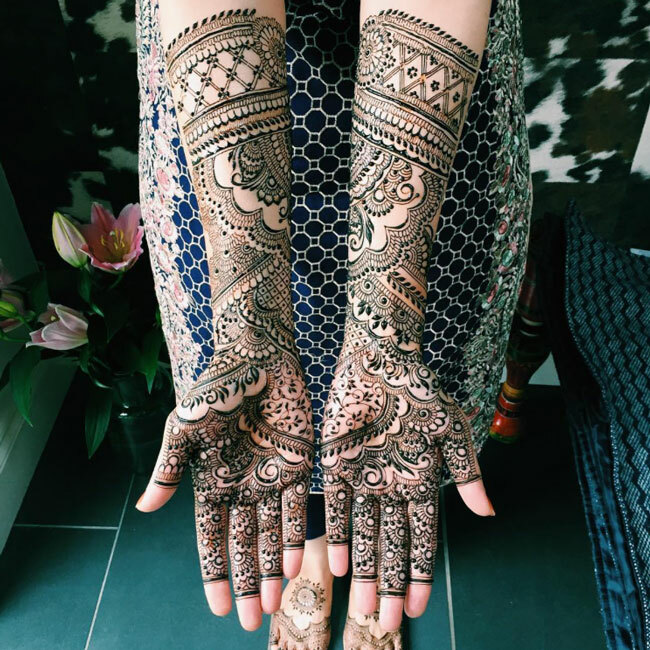 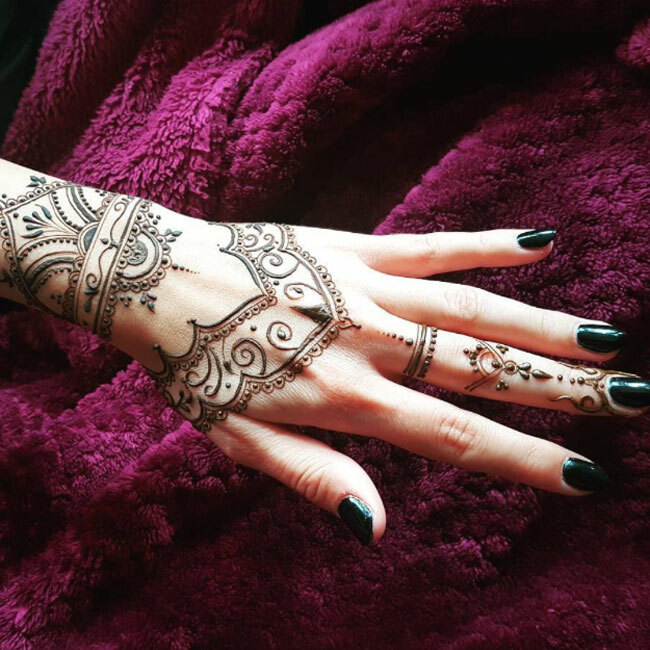 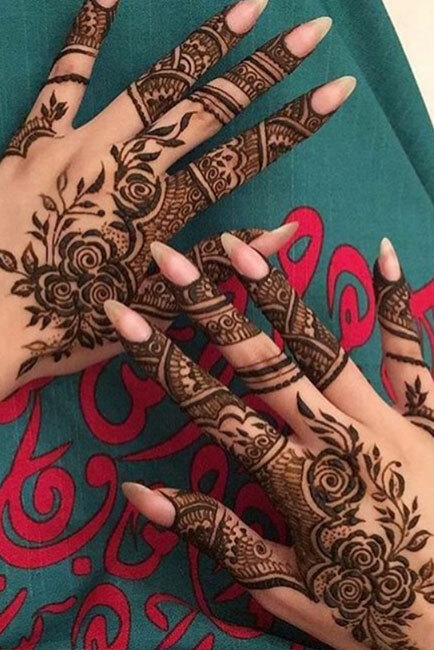 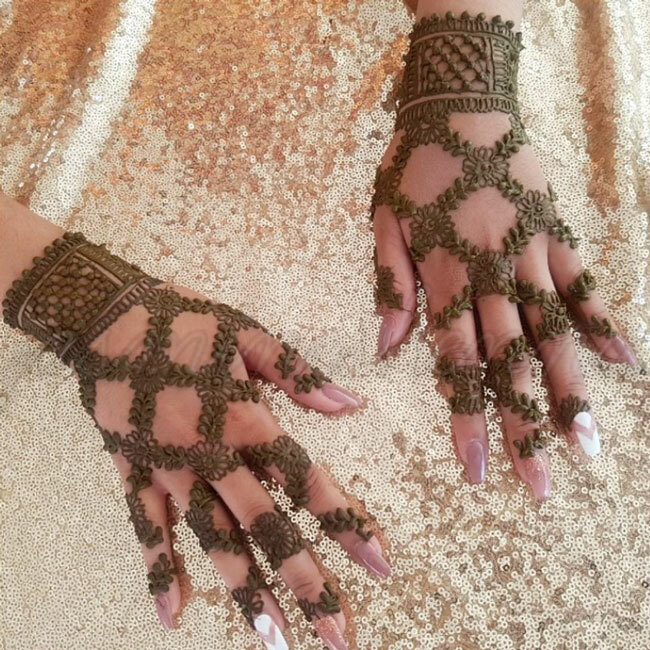 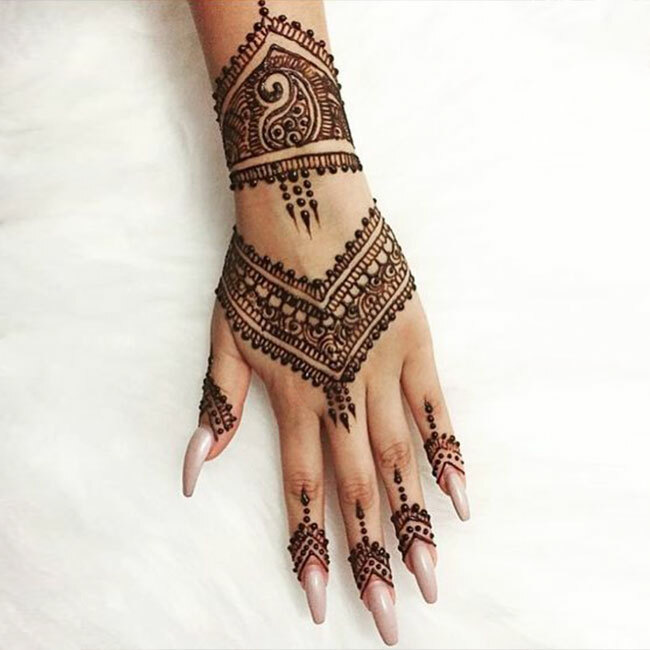 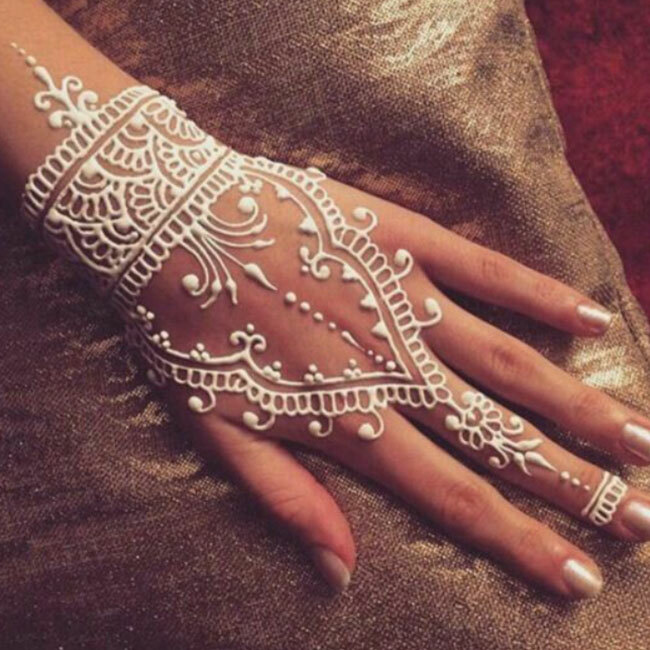 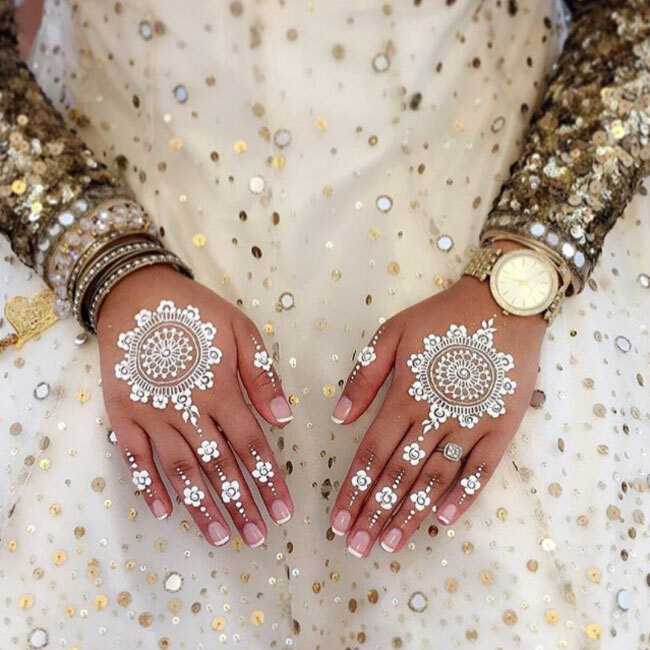 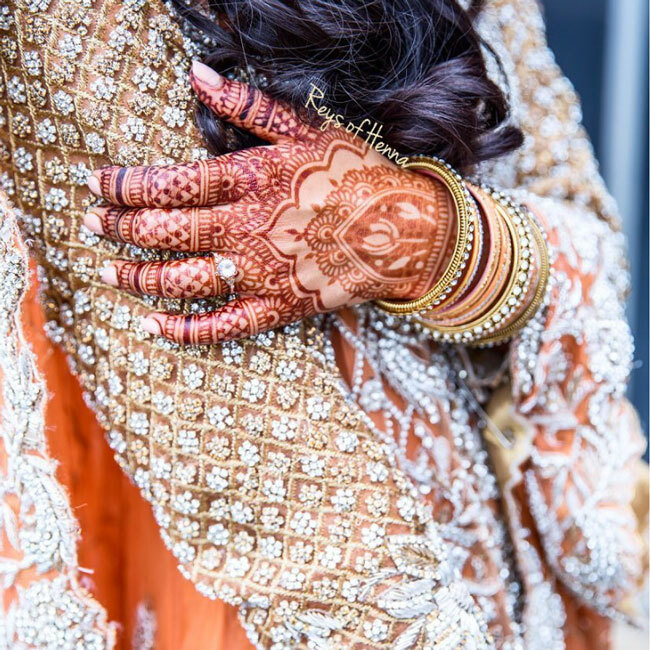 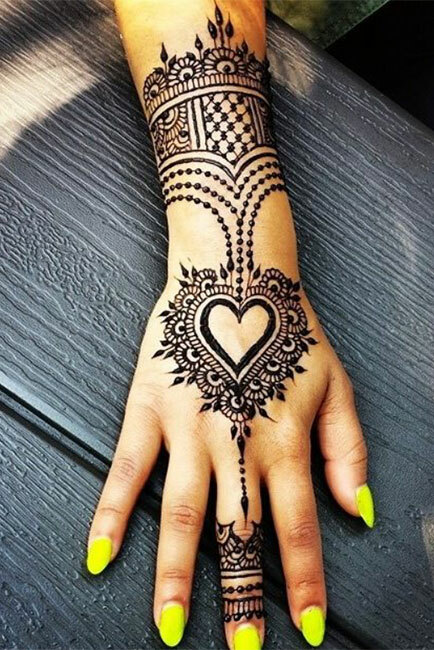 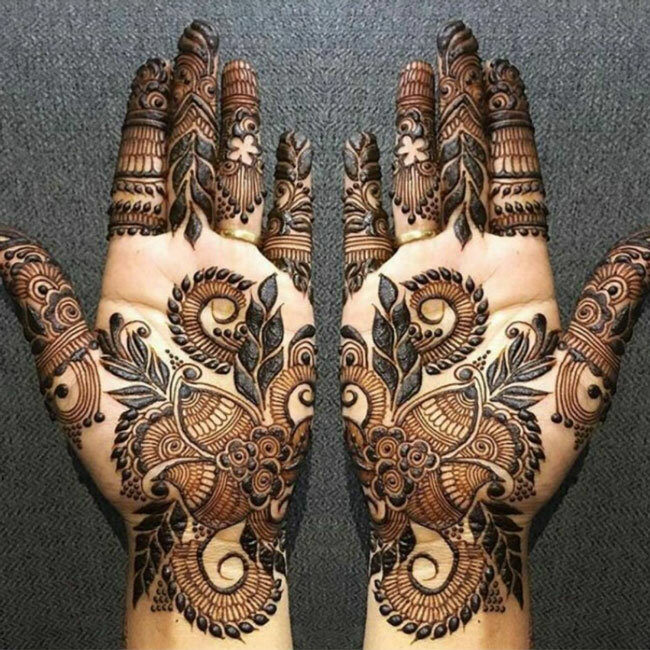 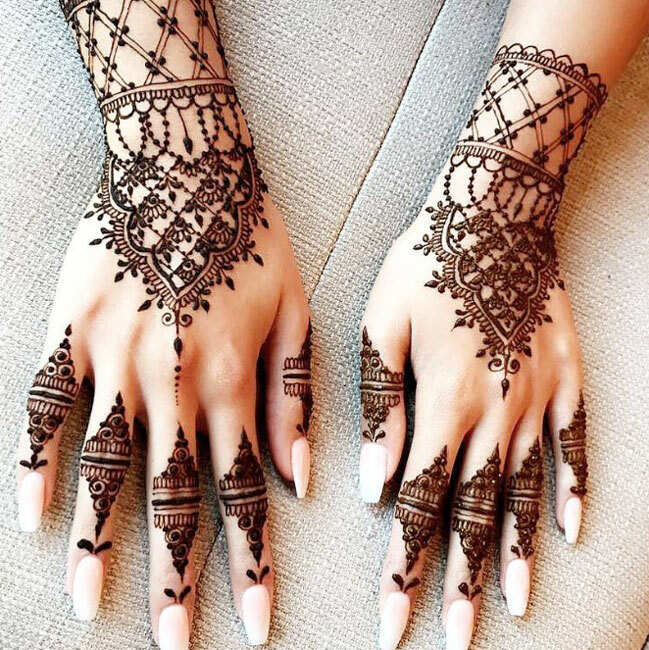 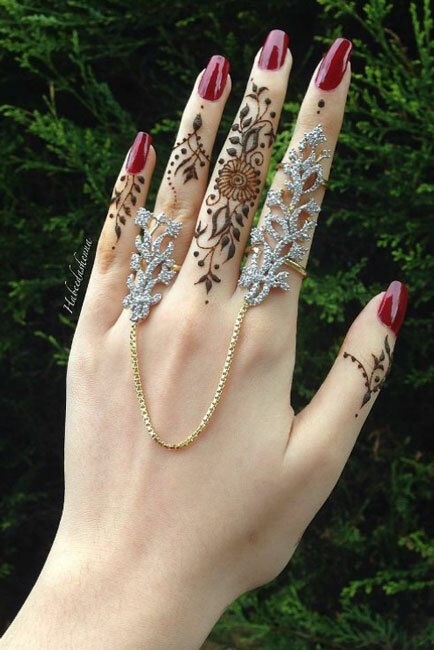 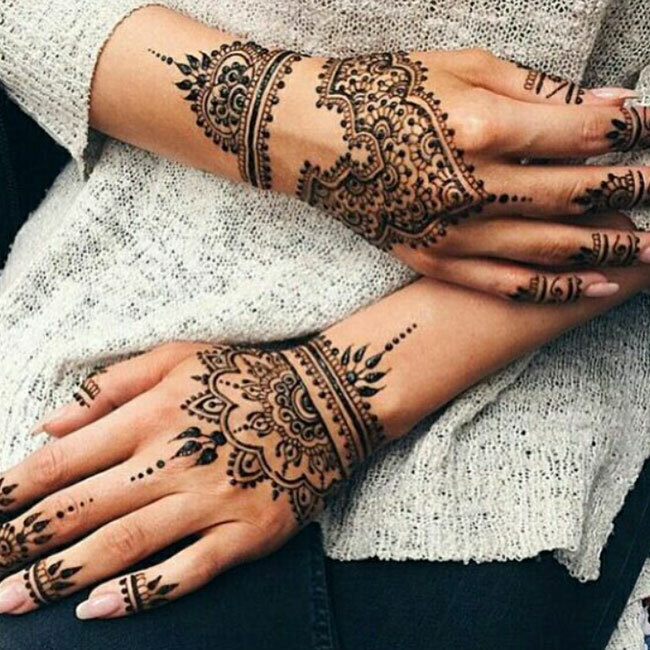 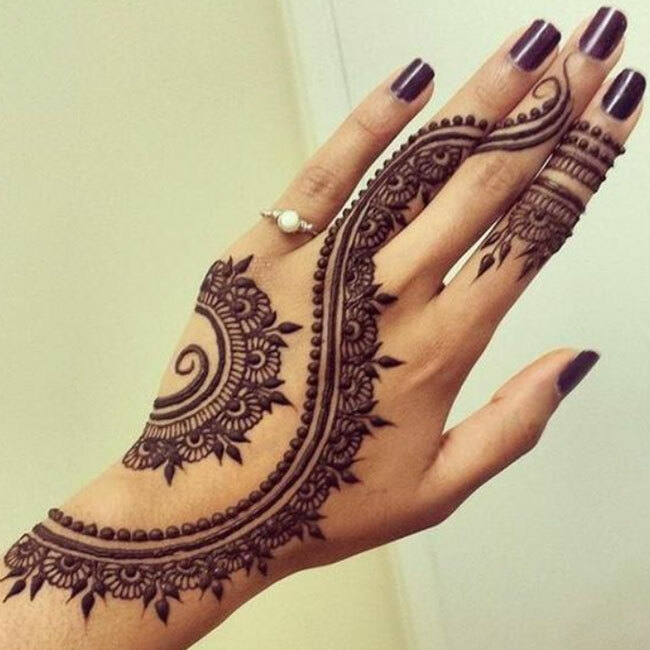 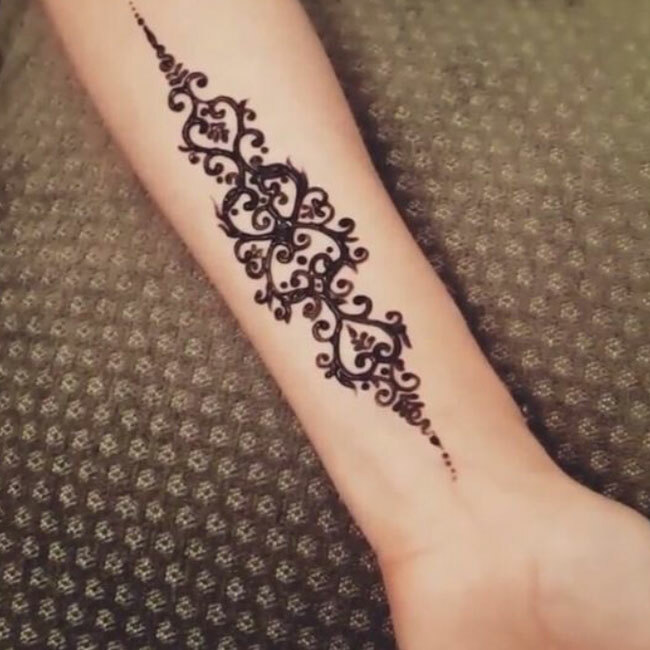 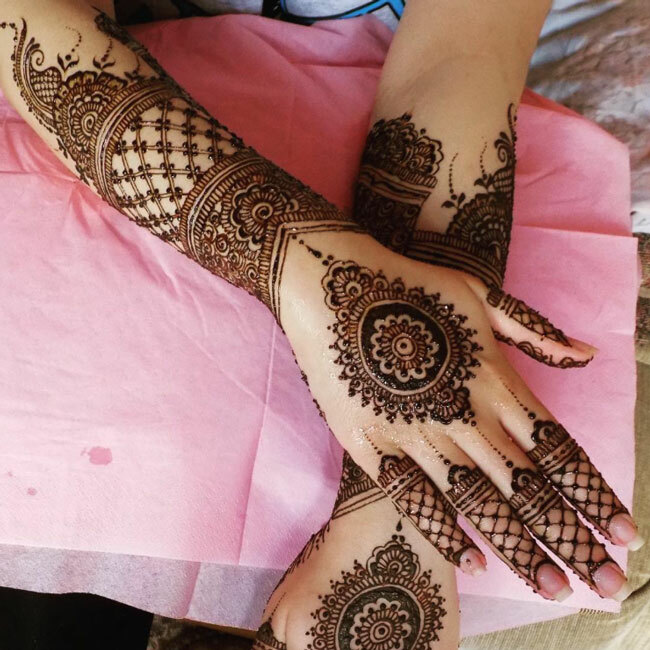 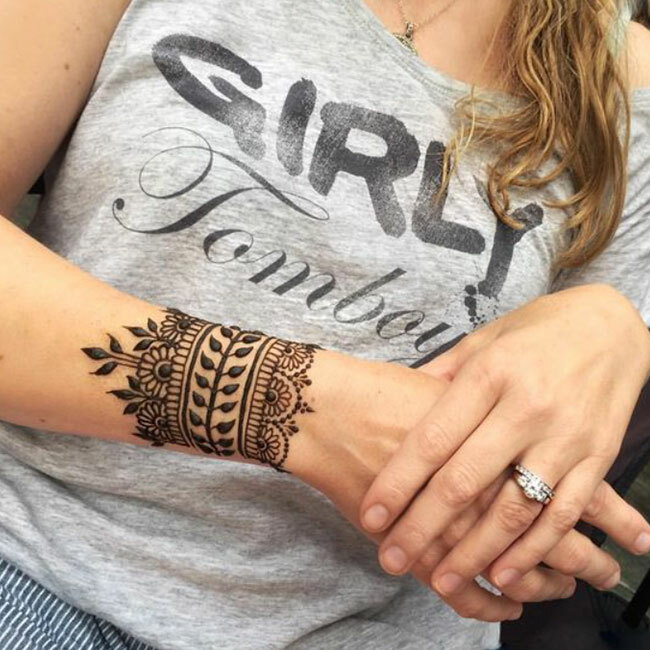 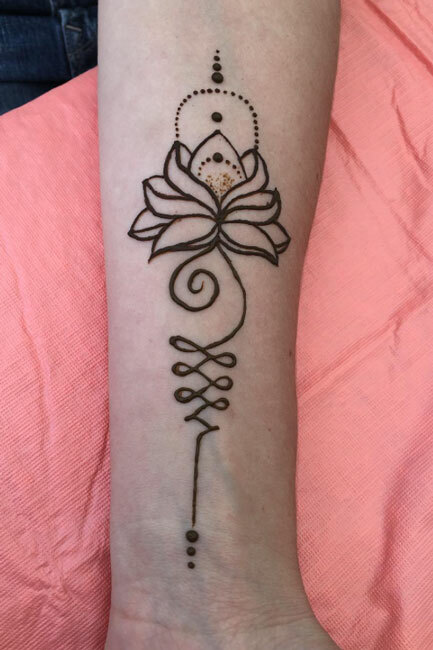 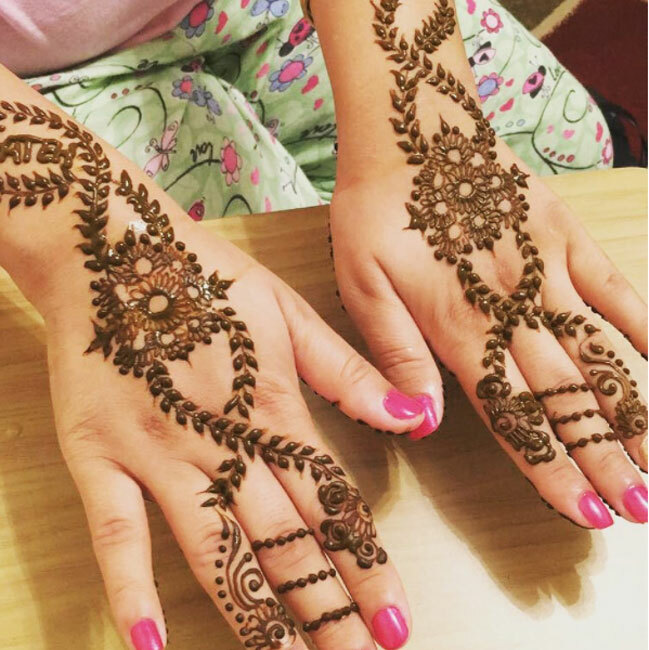 Whether you like to go full-on traditional with intricate designs, prefer geometric shapes and contemporary styles, are looking for references for a bridal ceremony or simply need some inspiration for your next ‘handy artwork’, we’ve got a whole bunch of mehandi designs for you to try, courtesy Pinterest and Instagram. 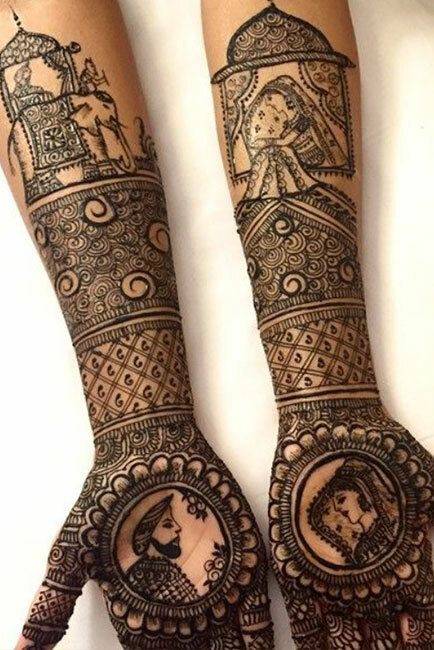 Flip through the gallery above and save these for the future, there’s something for every mehandi lover here.